Spark Up your brain…. Challenge your alertness and creativity!! 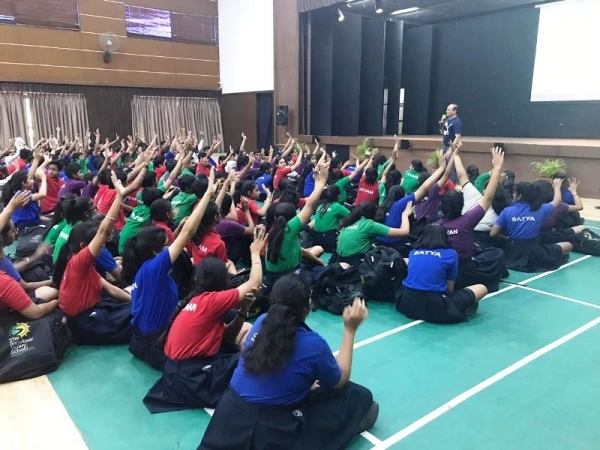 A life skill session for classes IX & X was conducted by Mr. Surinder Singh & Mr. Yogesh Guleria on April 6, 2019. The students were made to work in teams, think of creative solutions with an alert mind. It was totally activity based learning. 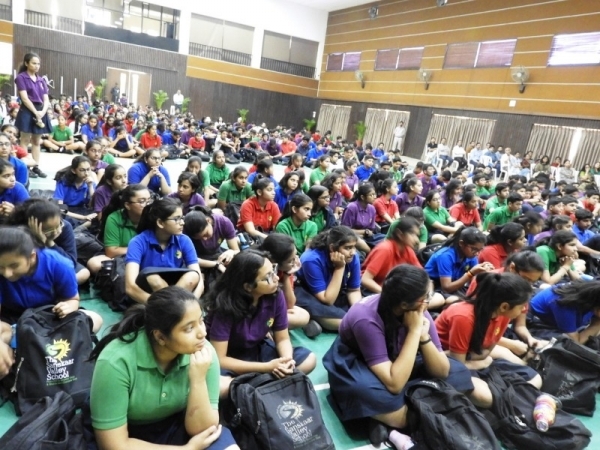 The session was enjoyed thoroughly by the students. Since all the students were involved during the session, their enthusiasm was evident throughout the session.